The world is full of so many wonderful people – and the internet allows us just to see a handful of them in all their glory. May we all as wonderful and thoughtful as these caring people who have performed amazing acts of kindness. After prisoners escaped from Auschwitz on 28th May 1914, Franciszek Gajowniczek was one of ten prisoners who was picked by the deputy commander to be starved to death. 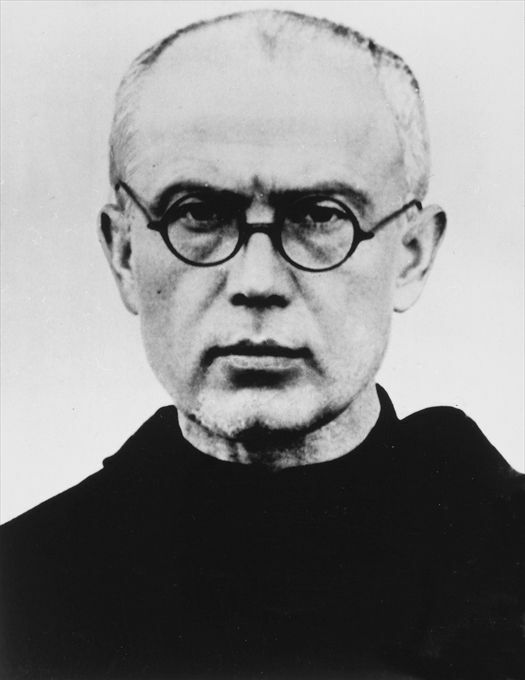 The prisoner began to cry and spoke of his wife and children, and so Saint Maximilian Kolbe stepped forward to take his place. Kolbe’s sacrifice was not go in vain, as Franciszek lived until the age of 94. 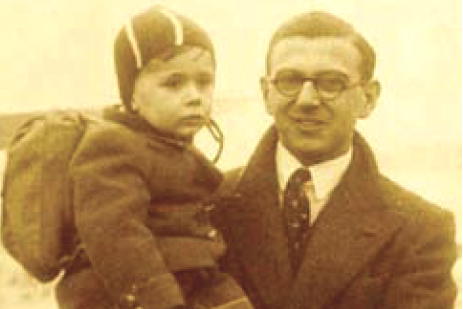 Nicholas Winton, a London stockbroker, embarked on one of the largest independent efforts to save Jewish children from the Nazi regime during WWII. From his office, which was just a hotel dining room in Prague, he took care of every detail of the rescue, including all the paperwork. Winton raised £50 per child and even organised the children’s transport to the UK. He also personally ensured that each and every child ended up in the best foster home once they arrived in the UK. Nicholas Winton saved the lives of 669 Jewish children – and his wife only learnt of the operation when she found the paperwork in their attic in 1988. Jonas Salk was the inventor of the Polio vaccine. 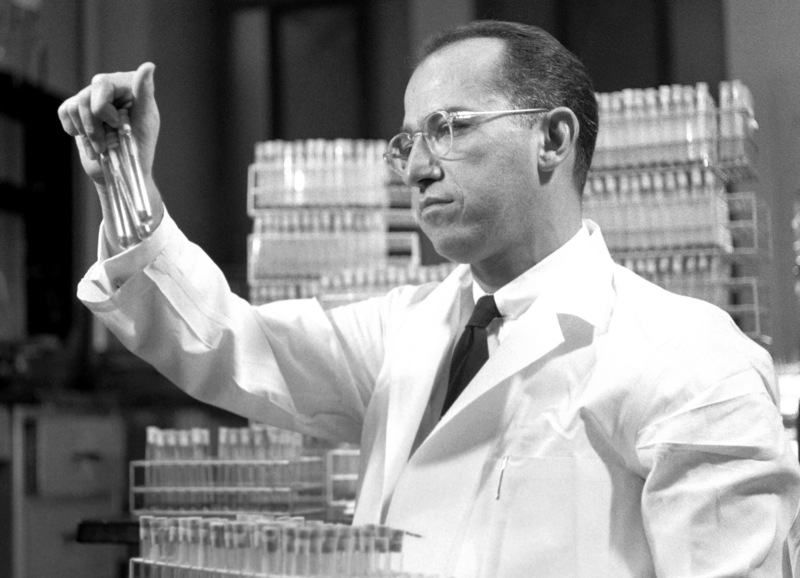 He refused to patent the invention to keep the order costs low – and consequently forfeited $7billion to save as many lives as possible. 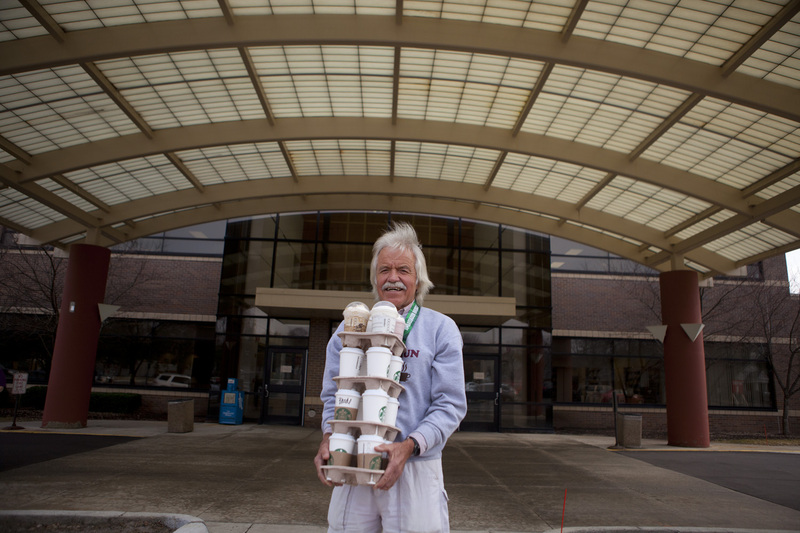 Harry Dandison Dewey, who goes by the name of “Dan”, regularly visits local cancer centres on Wednesdays and Thursdays to buy a cup of coffee for each patient, nurse, doctor and everyone else in between. The cost of each and every cup comes from his own pocket. 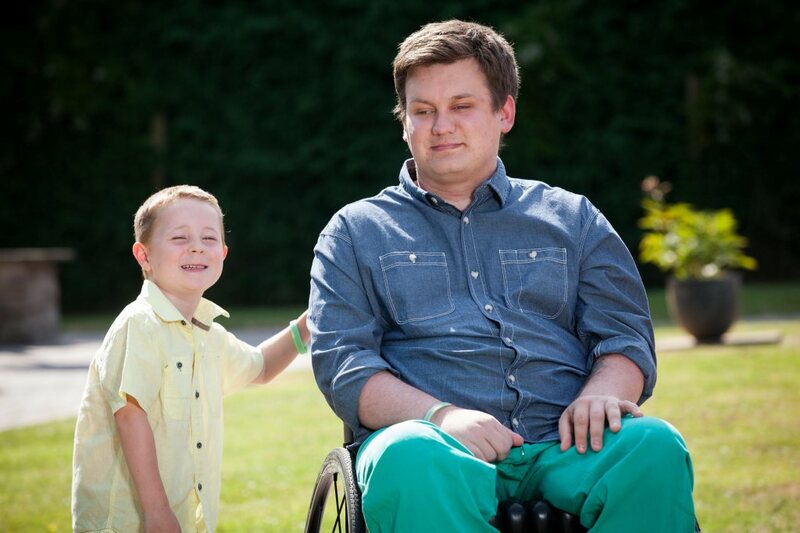 Daniel Black has been paralysed since 2009 following a cycling accident. After raising £22,000 pound for a revolutionary stem cell operation that would enable him to walk again, twenty-five-year-old Daniel read about 6-year-old Brecon Vaughan who had cerebral palsy and needed a similar operation. Daniel selflessly donated all the money he had to Brecon’s £60,000 cause. Guess what, with Daniel’s help, Brecon has now raised the money he needs to walk again! In May 2013, 7-year-old Delaney Brown was sadly diagnosed with leukaemia. One of her Christmas wishes was to hear real carollers outside of her home, and so her mother set up the Facebook page Team Laney to ask the public for help. 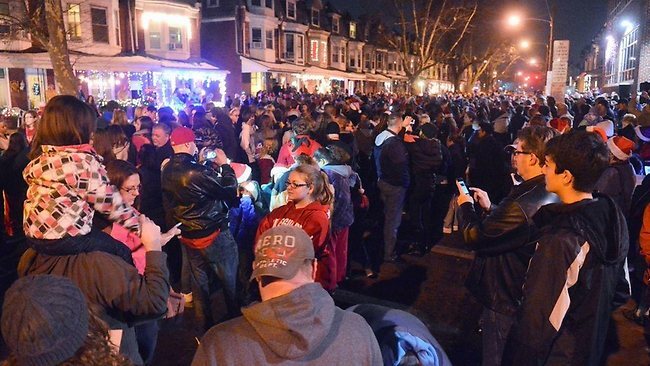 On 22nd December, a 7,000/8,000 strong crowd turned up outside her home to sing some Christmas songs. The carollers also finished off their songs with “Happy Birthday” as Delaney had celebrated turning 8 years old just two days earlier. Westboro Baptist Church are the hateful religious group that picket outside soldiers’ funerals and are generally just a horrid bunch of people. 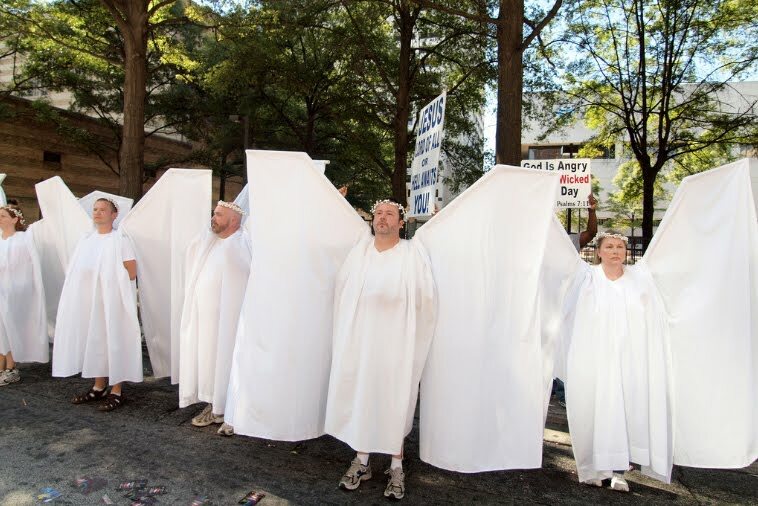 However, an organisation called Angel Action counter protests the hateful group, and block the view of the WBC members with their own signs and large angel wings. 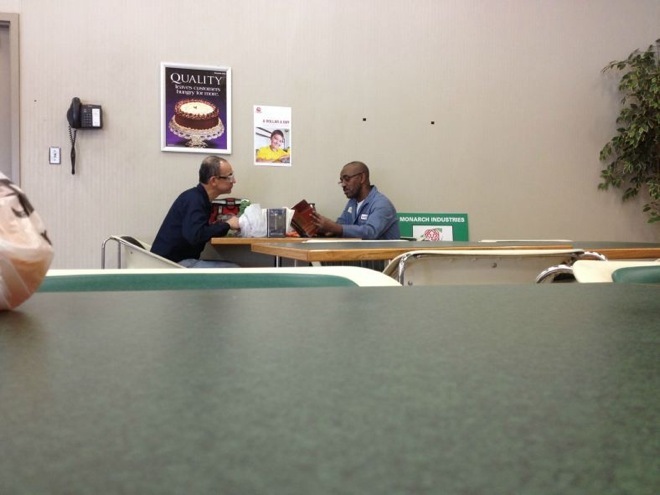 Every lunch time, this guy reads to his co-worker who can’t read. 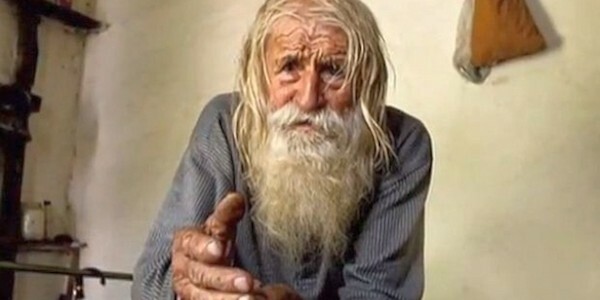 Dobri Dobrev is a homeless Bulgarian who begs for money and gives every penny he makes to restore monasteries, repair churches and pay orphanage utilities. Lenny B. Robinson, a Baltimore County businessman, dresses as Batman and visits sick children in hospital, handing out Batman gifts. 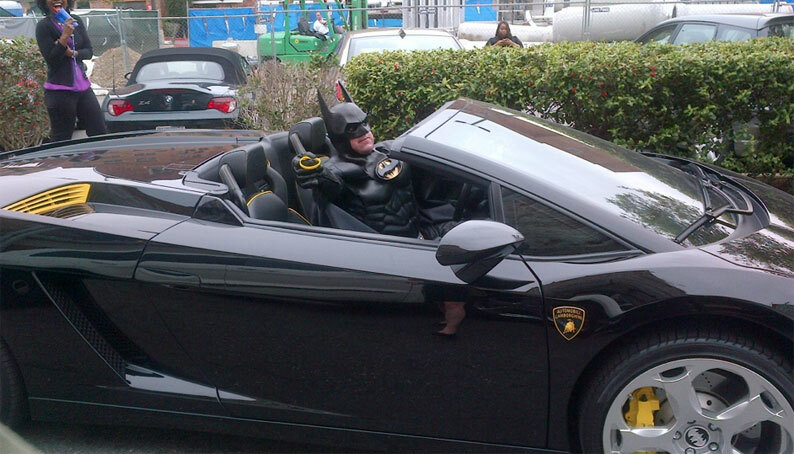 The Batman outfit cost him £5,000 and he even drives a Batman-style Lamborghini. He spends £25,000 of his own money every year on gifts for the children, and he even visits schools to talk about bullying. 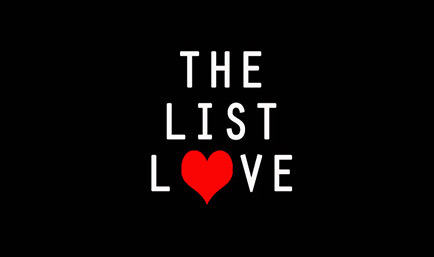 Share this article with your friends and followers so the above people’s acts are never forgotten, and maybe it will inspire them to perform their own random acts of kindness. Want to read about more wonderful acts of kindness? Have a gander at 10 Photos to Restore Your Faith in Humanity.